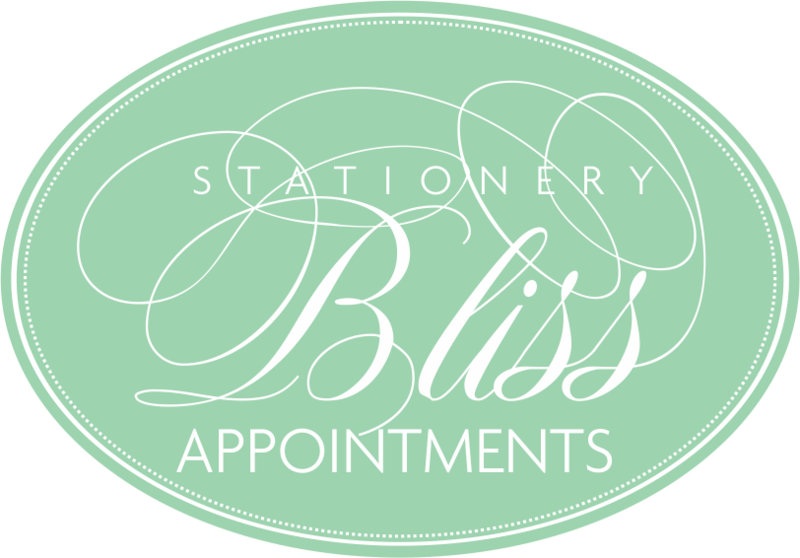 Bliss Stationery & Events > Bliss Blog > Real Events > Please Be Seated! Miami’s largest selection of Seating Chart options is at Bliss Stationery & Events. From framed and canvas to acrylic and mirror, Bliss Stationery & Events can can create a custom seating options that is right for you. These and more seating options are on display at Stationery Bliss’ Miami Store.